Thinking of entering the IMTJ Medical Travel Awards? Want to know how to win? To win an award, you have to convince the judges, who may know very little about what you do, that you are deserving of the accolade. We are regularly asked “why didn’t we/they win?”. We know many healthcare providers that are fantastic at what they do, and are deserving of awards, but they don’t win. Why? If you have never submitted an entry to an Awards program, or even if you have, you may find some of the following hints and tips are useful when planning your entry, and putting yourself into the strongest possible position to win. Do you know when the entry deadline is? For our 6th annual IMTJ Awards, the deadline is 31st May, 2019. The timing of the program is planned well in advance and takes many factors into consideration. For this reason, there won’t be an extension to the deadline, so please don’t ask for one! Allow time to research, edit and proofread your submission. Don’t underestimate how much time you will need. Enroll the support of your colleagues to help with various elements of your submission. If you need additional support, engage an external expert to help write your submission. It sounds obvious really, but by not carefully checking and adhering to the entry requirements, you could fail before you have even started! Check the maximum word count allowed (1,800), and ensure you prepare your entry in advance of online submission. Your entry must relate to projects, products, initiatives or activities carried out between 1st November 2017 and 9th February 2019. 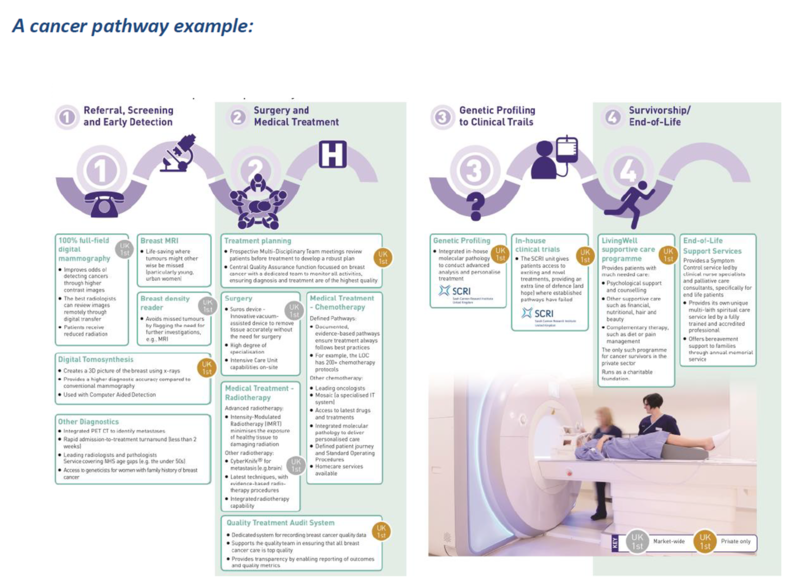 Ensure you prepare information for each of the required sub headings (project summary, aims, strategy, innovation, implementation, feedback, outcome), and save any supporting information such as illustrations and charts in a single PDF. If you are not sure that you have completely understood the entry requirements, ask us! It’s surprising how many entries are submitted where the entry criteria has not been followed (and in some cases, has clearly not been read!). This will automatically lose points for your entry, and in some cases, your entry could be dismissed entirely! Criteria will vary between categories, so if you are entering more than one award, check each category carefully before preparing and submitting your entry. You can download IMTJ Awards – How to enter, which includes criteria for each category. Your Awards entry is effectively a sales pitch. You are selling yourself to the judging panel. Make it easy for them to remember your entry, in what might be a very crowded field. Be compelling. Be engaging, Convince them you are the best in your class. Assume the judges know nothing about your organisation, and tell them a convincing story. Include relevant illustrations, graphs, diagrams and other graphics within your supporting document. Visuals often tell a story more convincingly than words. If you have a great creative that you have used in your campaign, include it as part of your entry. If you expect the judges to review external content that is specific to your entry such as a web site, YouTube videos, or social media campaigns, ensure you provide clear links and reference to them within your submission document. Don’t expect the judge to do the work for you and hunt them down! Don’t litter your submission with meaningless phrases, jargon and clichés. “Our approach is unique”, doesn’t tell the judges what your approach is and what makes it unique. If you include words like ‘innovative’ or ‘exceptional’, make sure you back this up with solid evidence. Our judging panel look for originality as well as evidence to support your claims. Include any formal evaluation of results, ROI, accreditation, etc, or in the case of a mobile app, the take up by potential clients/patients. Remember, it is always helpful to include independent evaluation of your activity, if available, whether unsolicited patient testimonials or professionally audited financial results. Be clear and concise, keep to the point with a clear narrative. Don’t include irrelevant waffle that takes up valuable words from your word count – for the IMTJ Awards, the maximum word count is 1,800. The Judges will automatically vote lower any entries exceeding the word count. At the same time, the judges appreciate the brevity of an entry and there is no need to use the full word count Remember that the judges have many entries to review and will appreciate you making the process as engaging as possible. Whilst an occasional grammar mistake is forgivable, multiple misspellings will not please the judges, and they may just move onto the next entry. If English is not your first language, ask a colleague to review the copy in your entry and ensure that it reads well. Before submitting your entry, read through it again and review the entry requirements and criteria to ensure you have complied. It is a good idea to ask a couple of other people to proof read it as well, perhaps one from within your organisation who understands your business, and another who doesn’t and can look at it from a judge’s perspective. Does it tell your story well? Is it well written, easy to read? Have you included information under each of the required sub headings? Will it be compelling and stand out from the crowd? Will the judges enjoy reading it?